A man's body was pulled from the water in Gerritsen Beach Feb. 10, 2013, officials said. BROOKLYN — A 74-year-old man's body was found in Plumb Beach Channel in Gerritsen Beach Sunday afternoon, officials said. The body was discovered in the water near 84 Ebony Court, between Channel and Bijou avenues, just after 12:30 p.m., the FDNY said. 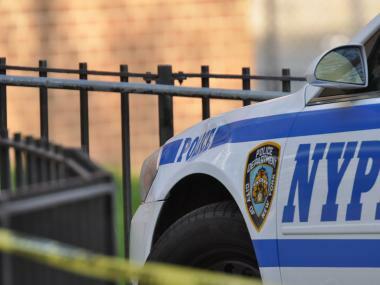 The cause of death was under investigation, but police did not suspect any criminality, the NYPD said.